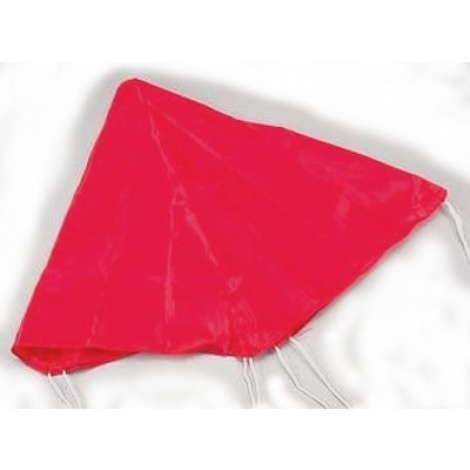 This is a 75cms (30") Nylon Parachute designed for Advanced Model Rockets. Bright red for good visibility. Designed for the biggest rockets, the Pro Series II. Made from high quality nylon to last.